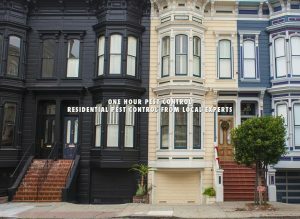 If you have a fruit fly problem in Northern New Jersey, let the specialists at One Hour Pest Control help. 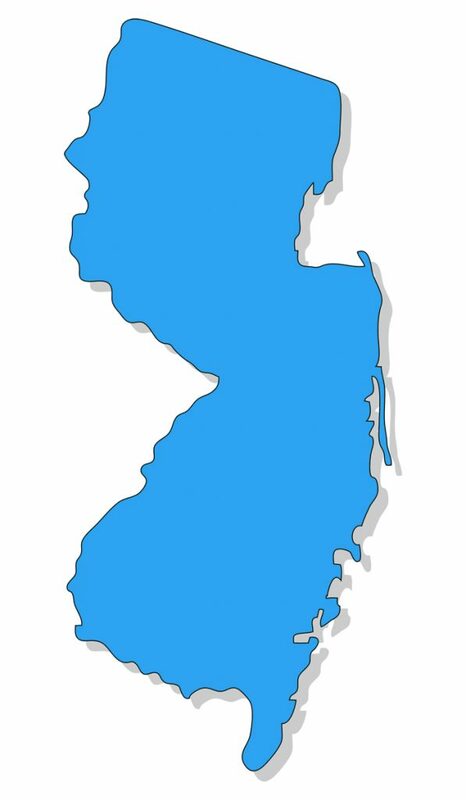 We are a team of New Jersey pest control and extermination specialists that have developed a reputation for providing responsible, discreet, and full-service pest control services, all with our commitment to excellent customer service. A common infestation point in the home might surprise you: the garbage disposal. Small bits of food can get stuck in this appliance and if left alone for long enough, invite the fruit fly to stop over for a visit. 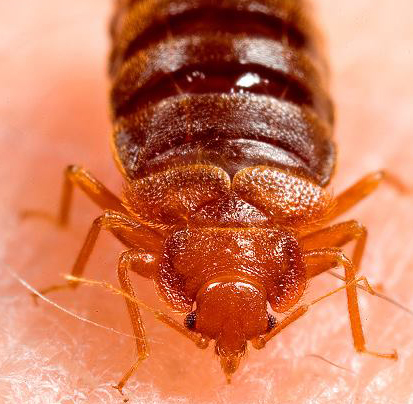 With a life cycle that lasts for 25-30 days, it only takes a few weeks for a household to be dealing with multiple generations of this pest. 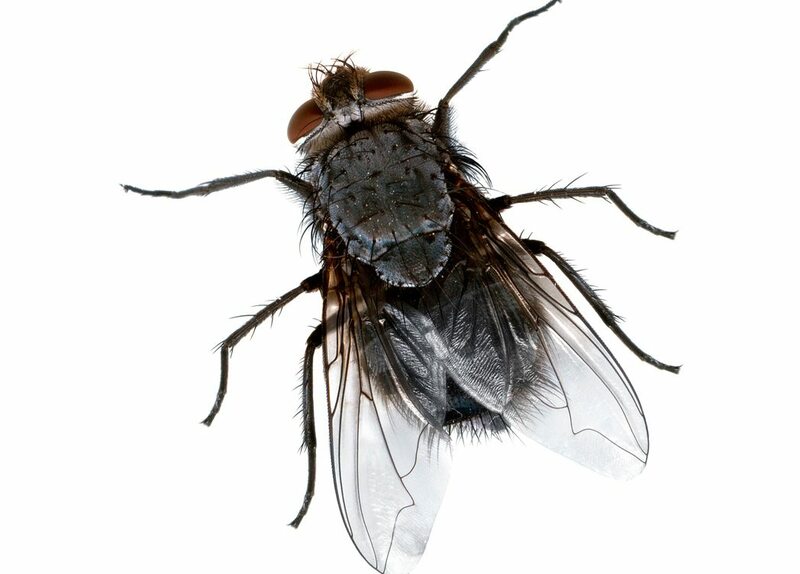 Our Professional Fruit Fly Control services can help to treat the adult fruit flies that may be buzzing around the home, but this is one pest where we need your help to keep the home pest free. • Fruit flies will breed on any open food containers, trash bins, or organic material. • One forgetful moment of leaving food products out overnight can create the foundation for an infestation. • Proactive treatments can only treat issues that are present during our visit. Any new organic materials that are introduced into the environment after a treatment for fruit flies has been performed may create additional pests. 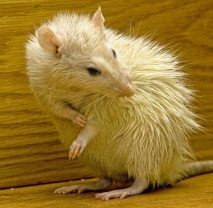 Although this pest can be difficult to remove at times, that doesn’t mean it is impossible. It just takes the two of us working together to meet one common goal: eradication. 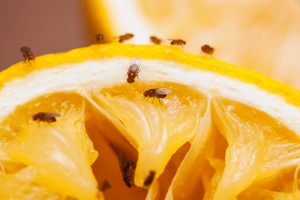 If you’re struggling with a fruit fly issue, then please feel free to give us a call today. There’s no obligation to our conversation and we’ll help to make sure this pest won’t keep bothering you.